last meeting, but this one is just as important if not more! Field) and those residents have already made it known that they will be there to object to that move (understandably so). I believe we all know that it should not be in a residential area! We definitely do not want to pass the problem onto someone else. same page with us on this needing to happen now. We have identified the problem. It is now time to fix it. If there is not another suitable location in a nonresidential area for the park at this time then it needs to close. We can not continue to have this issue “tabled” while they continue to search for an appropriate location. There has been more then enough time given to everyone involved and if a location has not been found then the park must close. The key question from the meeting that has yet to be answered…Who approved the location on Newberry Lane to begin with? Please do your best to attend the meeting on Monday, Jan 14,2008 at 7:00 in City Hall. Please bring your friends and neighbors bc you never know how or what might turn up on your street someday. 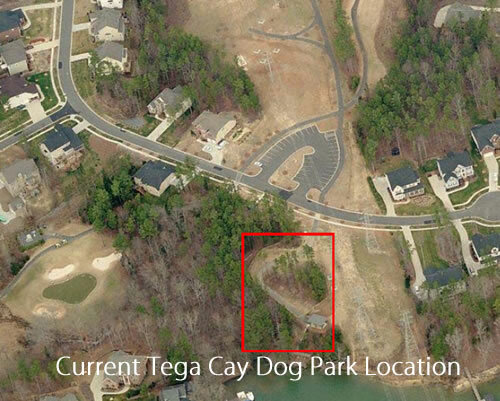 Please forward this e-mail to neighbors that would not want a dog park located near their home and ask them to attend the City Council Meeting at City hall on Monday, January 14th at 7:00 PM. Although Kerry sent the email, the email was written by Kerry and several other residents of Newberry lane. Can i make my own Bow and Arrows if so where can i find a bargain basement priced kit to get started?